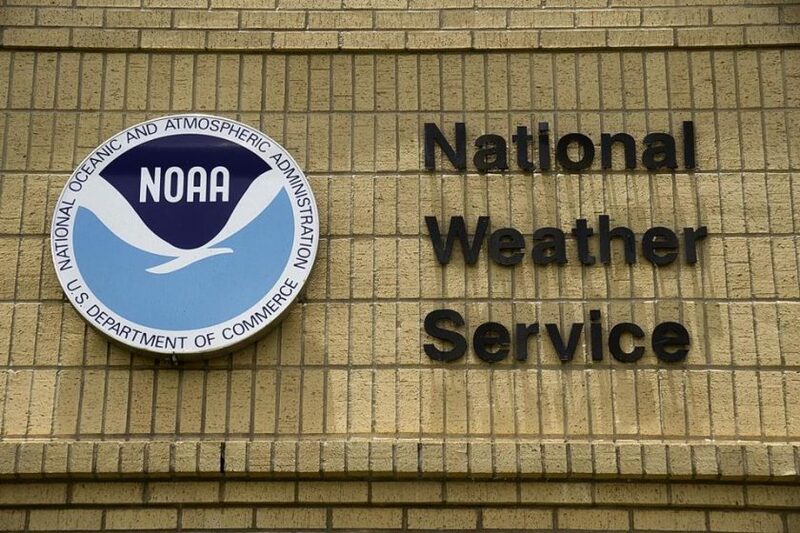 On this day, February 9th, 1870, President Ulysses S. Grant worked with Congress to pass a bill that would allow the National Weather Service to be formed. When this happened, it was appointed by a resolution called the Secretary of War. This stated that meteorological observations are taken at military weather stations because it would be the the most secured, that has promptness, regularity and accuracy that is needed to do the observation. Over time, thought went into creating the National Weather Service and in the Department of War, under General Albert J. Myer of the Signal Service Corps, gave the National Weather Service its very name which was not called the National Weather Service but instead called The Division of Telegrams and Reports for the Benefit of Commerce. Throughout the year, the first weather conversations was processed and telegraphed over to Washington. This marked the true start to the National Weather Service for serving everyday lives in terms of weather and forecasting.